Welcome to Sharing the Weight. We are a non profit organization that makes and distributes weighted blankets to special needs children free of charge. Sharing The Weight is a non profit organization that makes and distributes weighted blankets to special needs children free of charge. Sharing The Weight is a non profit organization dedicated to sharing the extra weight that special needs families have. Please consider giving a donation to help Sharing The Weight continue to help children all over the world! 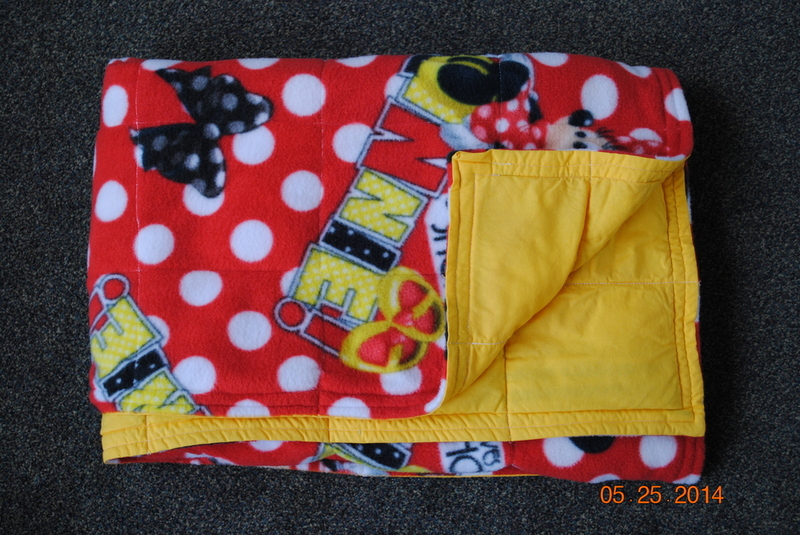 We are a non profit organization that makes and distributes weighted blankets to special needs children at no cost. We can only continue to provide blankets because of people willing to help share the weight. To read our story click the link below. Find out about our humble beginnings from an idea of 3 blankets to 12 blankets. We are a group based in Iowa. The group’s organizer, Marci Prose, works with volunteers to create and distribute, totally free of charge, weighted blankets for children with special needs.